Moving on your own saves on labor costs, but can be tricky when it comes to renting and driving a large moving truck. 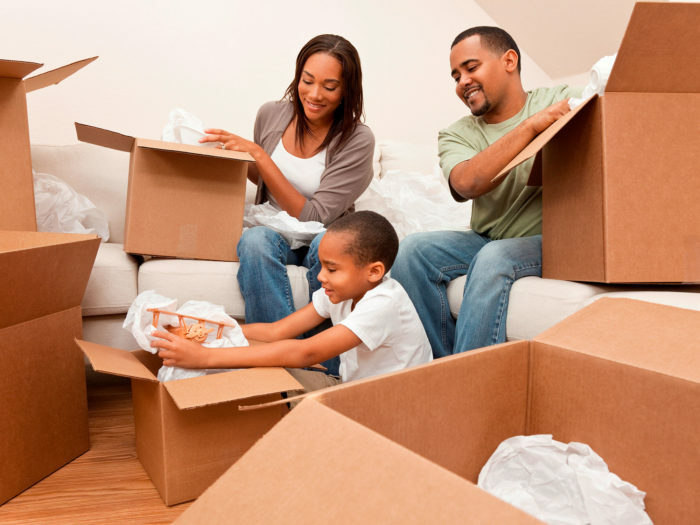 By choosing Williams Moving & Storage, you can move yourself without dealing with those hassles. We supply the moving truck and equipment at origin and you have eight hours to load your shipment. We then pick up the moving truck and bring it back to our depot to ship it to your destination. Once it reaches your destination, we drop off the moving truck and you have eight hours to unload it. Containers available for use include 8′, 9′ and 20′ shipping containers. We also offer flat rates on dock-to-dock shipments consisting of 10 items or less. Click here to get a free estimate for your do-it-yourself move.